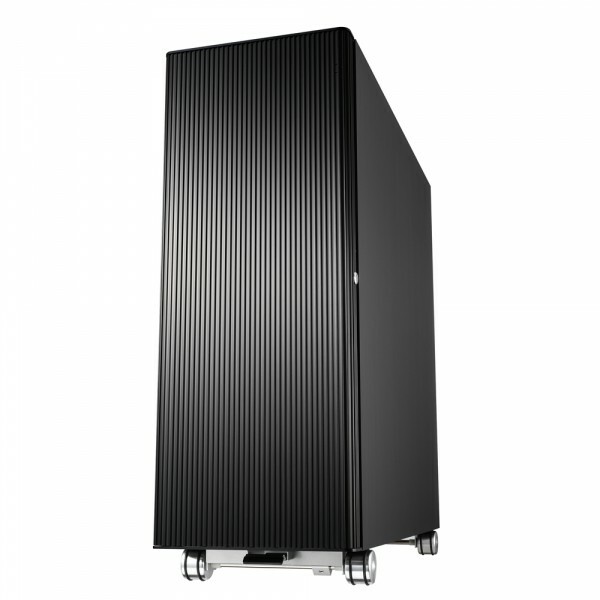 Lian Li is well known for their high qualitiy aluminium comptuer cases but despite this the PC-V2120 is something special. It almost doesn't matter to which other case you compare this one to the PC-V2120 has almost no competition. Therefore we're really curious what's awaiting us with this excellent looking case. 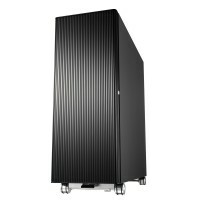 Lian Lis PC-V2120 belongs to the absolute best the Taiwanes manufacturer of PC enclosures has to offer. Therefore this case comes with a noise isolating mats, practical wheels as well as with a as much space for your hardware as almost no other case out there in the market.